Ready to try interactive content? 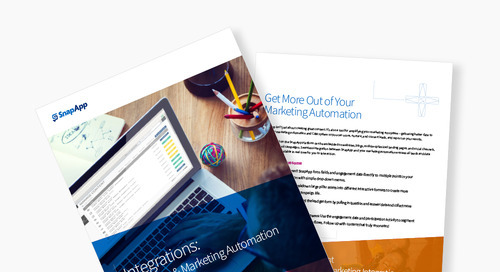 Get an in-depth look at how SnapApp and Oracle Eloqua work together to get the most from your marketing programs. 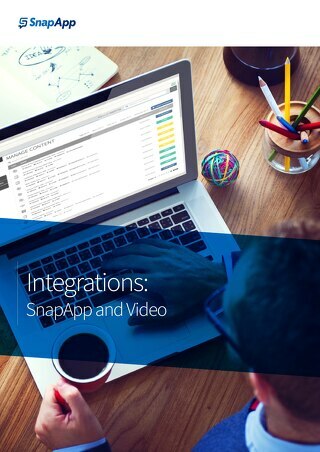 SnapApp's integration with Oracle Eloqua gives every marketing team the capabilities they need to optimize and scale their content marketing efforts and to maximize their investments. 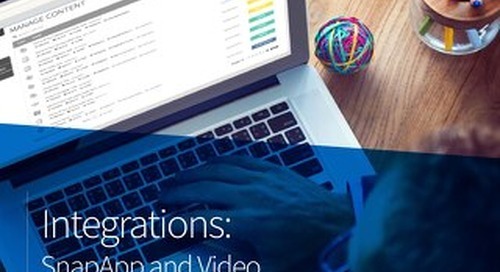 Amplify ExactTarget with interactive content.